Cheap to buy. Low running costs. Good level of standard equipment. Spacious cabin and boot. Comfortable and easy to drive. Brake problem resolved. Coarse engines and poor refinement. Interior feels dated and cheap. 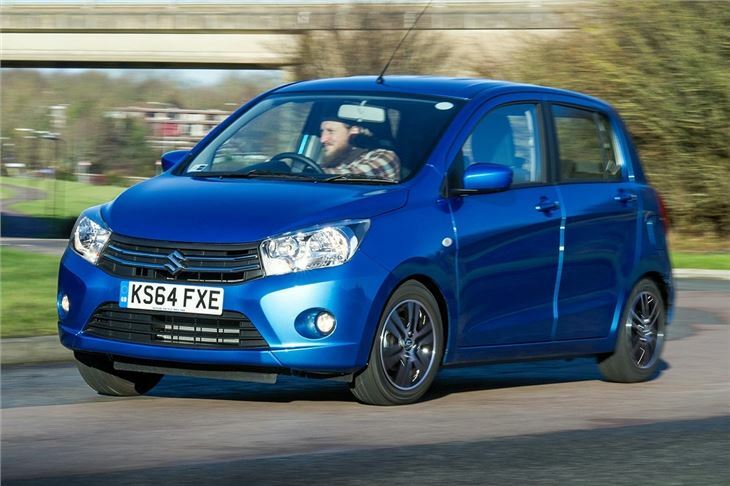 Be aware that the Suzuki recommended oil for the Celerio is a very light 0w-20 grade. 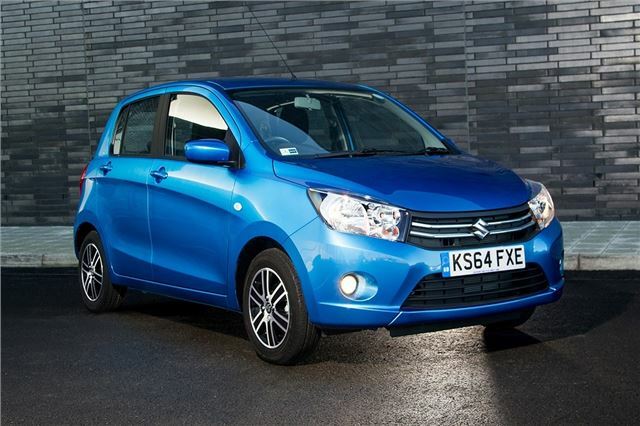 On the face of it there's very little to say about the Suzuki Celerio. It is ordinary to look at and its price tag doesn't grab headlines like the bargain Dacia Sandero. 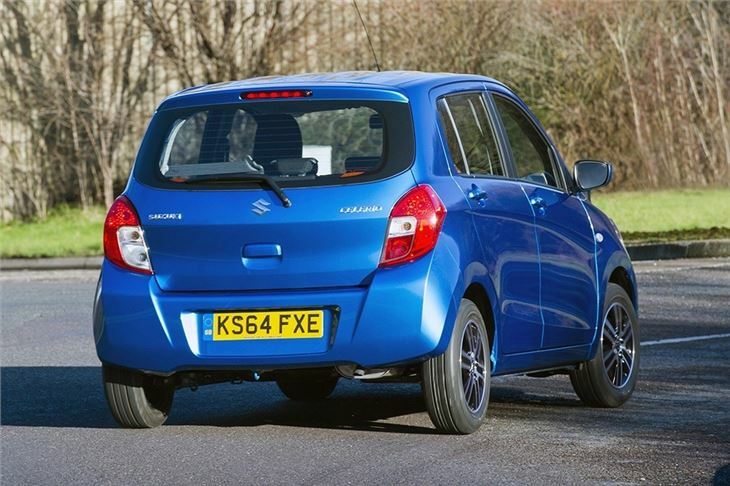 But delve a little deeper and you will start to find the appeal, because this little car comes with everything most drivers need. Standard equipment on the base model includes a CD player with DAB radio, Bluetooth and a USB port, along with alloy wheels, electric windows and even air conditioning. 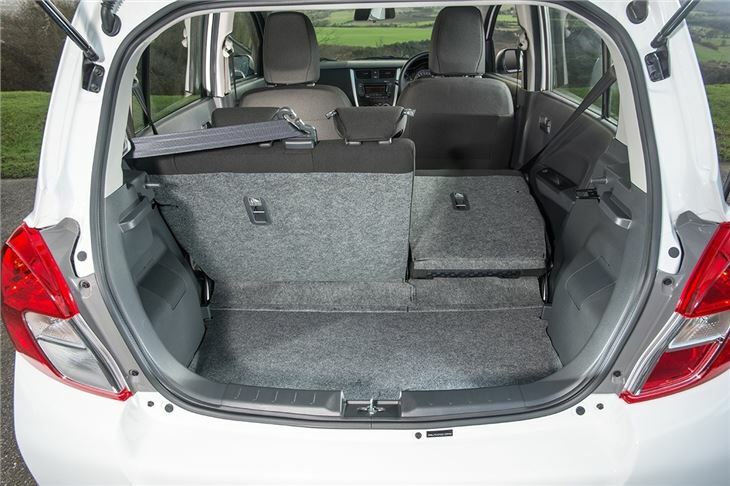 There is space in the back for two adults and an impressive boot for such a small car. The main engine is a 1.0-litre petrol with 68PS and 90Nm of torque. It has official economy of 65.7mpg and emits 99g/km of CO2 and so qualifies for free car tax. This will be joined by a revised Dualjet engine from April 2015, which has the same power figures but with improved economy of 78.4mpg and even lower emissions of 84g/km. 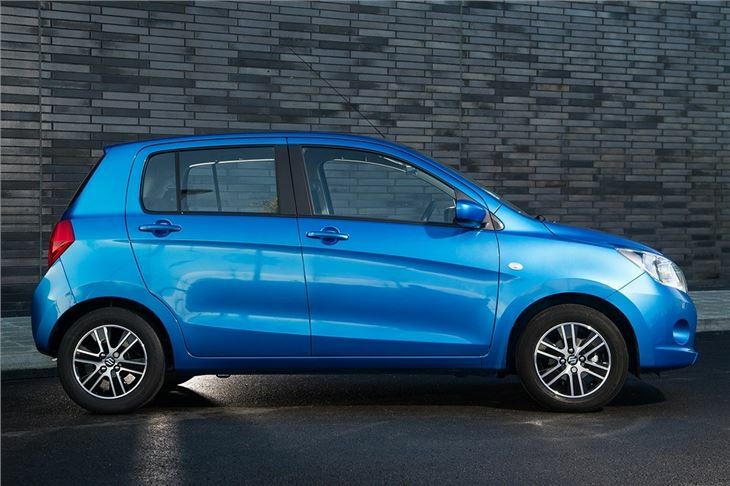 It might be a bargain, but the Celerio certainly has its flaws - the engine is coarse when driven hard and there is a noticeable amount of wind noise at motorway speeds. 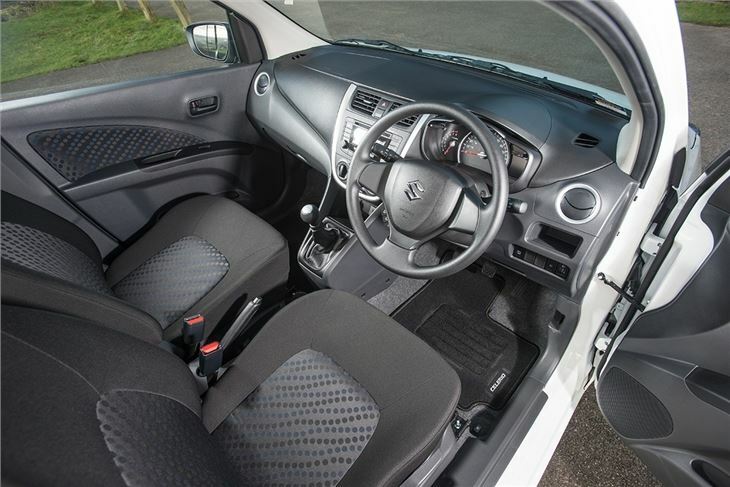 It is easy to see where costs have been cut inside - the dashboard, indicator stalks and air conditioning controls feel dated and less durable than they do in other Suzuki models like the Swift. Having said that, the major controls are feather light and road manners are good - there's plenty of grip and ride quality is good. 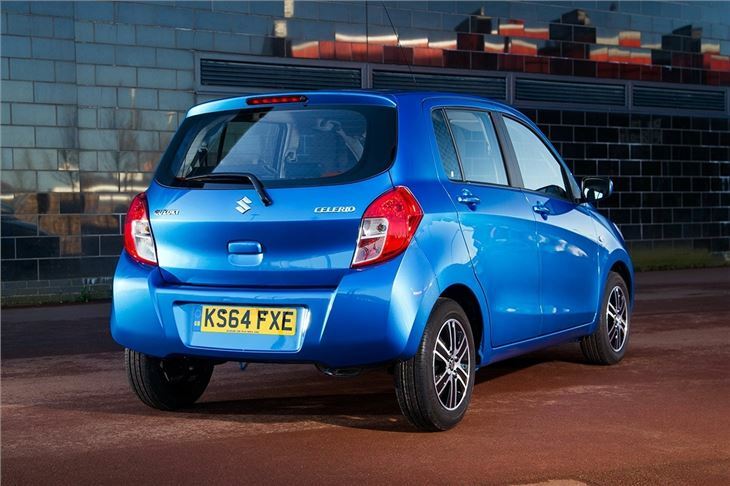 Factor in the generous standard gear and it's easy to make a case for the Celerio. It might not be a class leader, but for those who want nonsense-free motoring at a good price it could be just the ticket. Practically a great budget car.